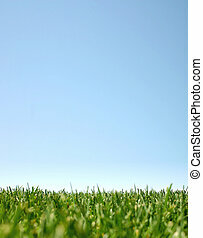 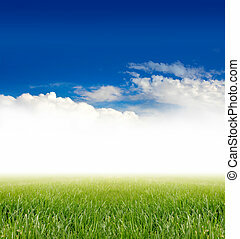 Blue green background. 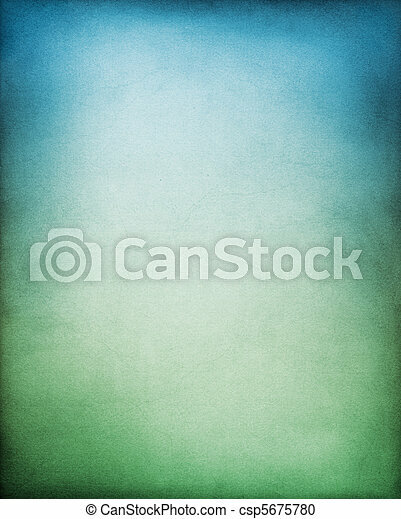 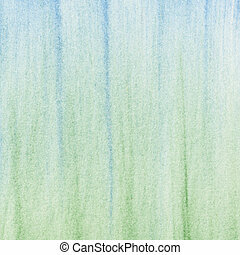 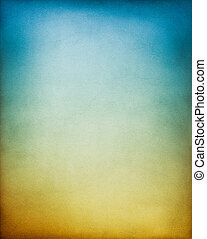 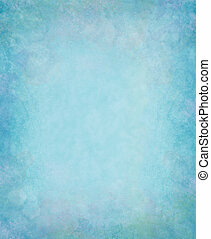 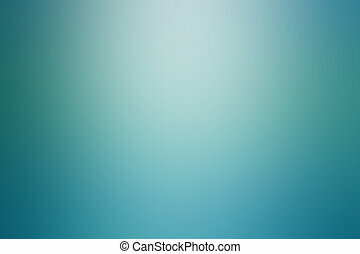 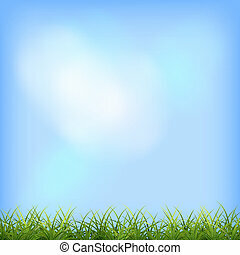 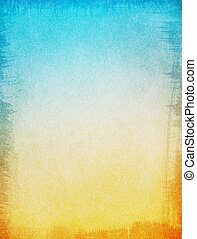 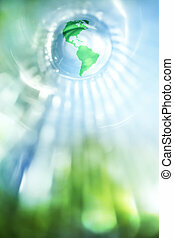 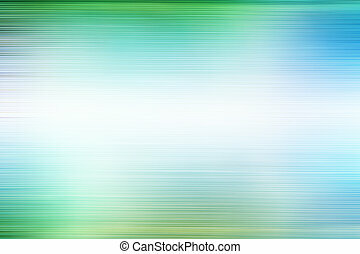 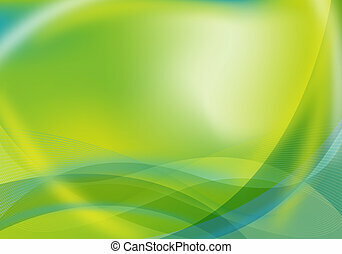 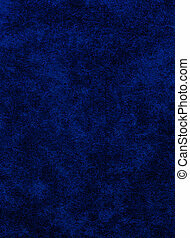 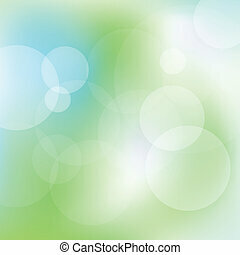 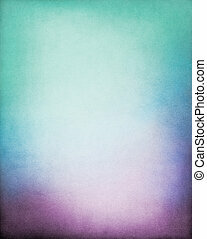 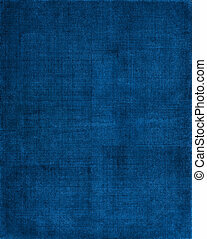 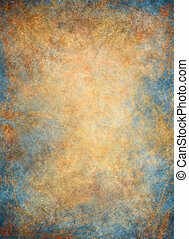 A paper background with a blue to green gradation. 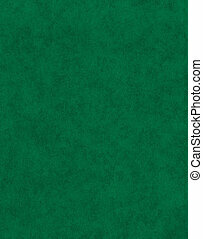 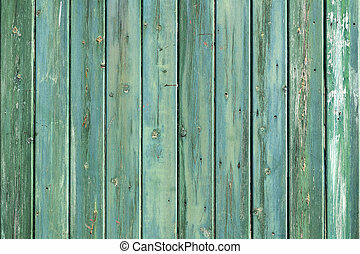 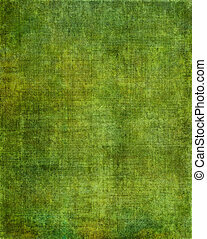 A textured and mottled green paper background. 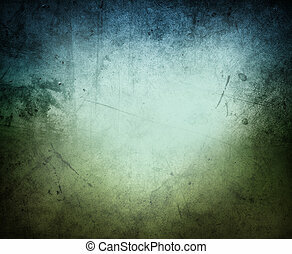 A vintage green background with a grunge screen pattern. 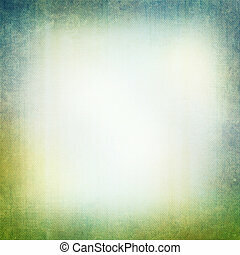 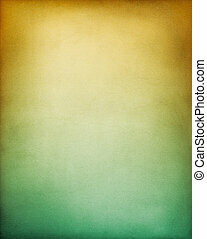 A vintage textured paper background with a yellow to green gradient. 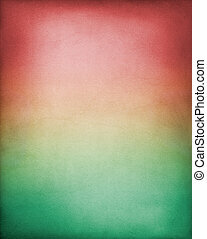 A vintage paper background with a red to green gradient. 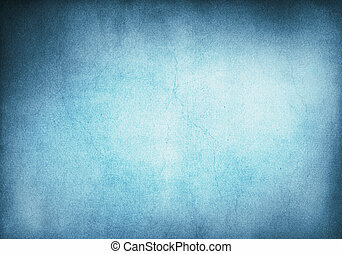 Image has a pleasing paper grain texture at 100%. 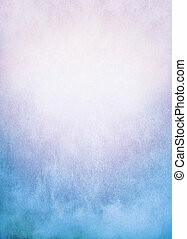 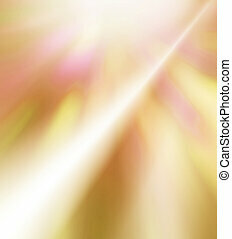 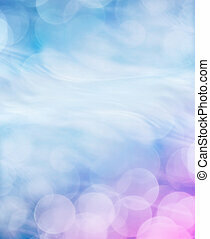 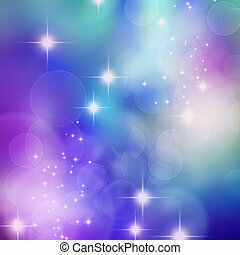 A paper background with a purple to green color gradient and a glowing center. 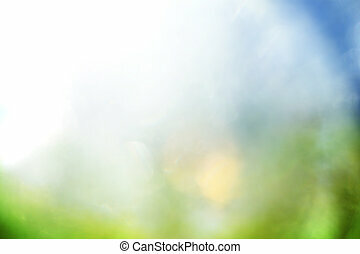 Image displays a strong paper grain and texture at 100 percent.